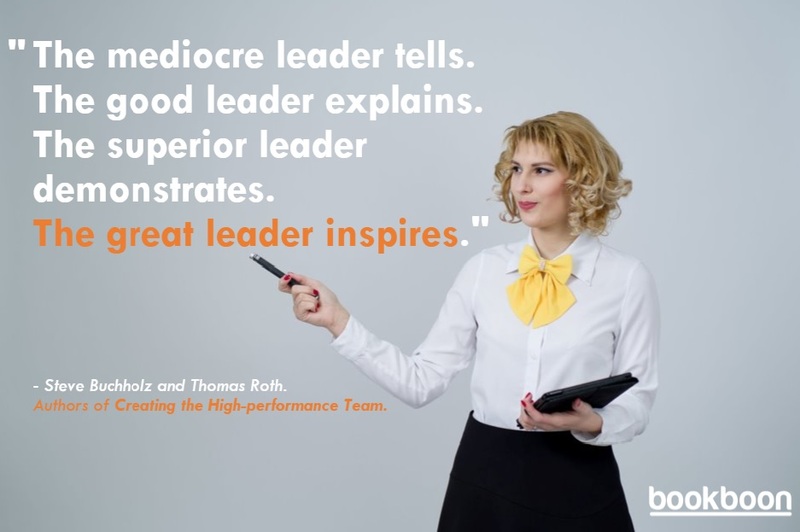 Here are 5 more powerful quotes on how to be a successful leader. 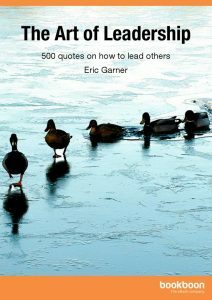 Tip: Click on the images of the eBooks throughout this article for a bite-sized lesson on leadership. – Steve Buchholz and Thomas Roth. 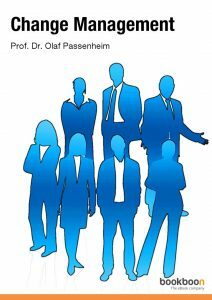 Authors of Creating the high-performance team. It takes a great deal of energy to be an inspiring leader because it requires taking advantage of every opportunity to ‘sell’ your team on the vision and mission of the organisation and motivate them to make it a part of their personal mission as well. – Soichiro Honda, Honda Motor Co., Ltd.
One challenge many managers experience surrounds delegation. You can’t do everything yourself which means you need to respectfully delegate work throughout your team. Leaders need to motivate and empower their employees to want to work for you and with you. 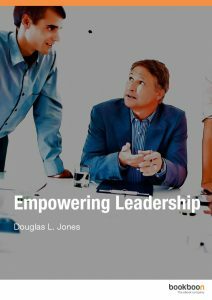 “Empowerment” is about treating your employees in such a way that they feel good about the relationship they have with you. – Paul McCartney, Musician and humanitarian. As a leader, the success of the team you manage largely falls on your shoulders. It is important to encourage co-operation and teamwork as well as individual work. When people are inspired to come together and collaborate, the results can be far more diverse and well-communicated than through individual work. Leaders need to demonstrate that they value all contributions made by team members and ensure that group success is recognised and rewarded as well as the success of the individual member. -Warren Bennis, Scholar, organisational consultant, and author. In order for employees to be able to develop within or outside of their role, they must be able to flourish in a proactive learning culture. 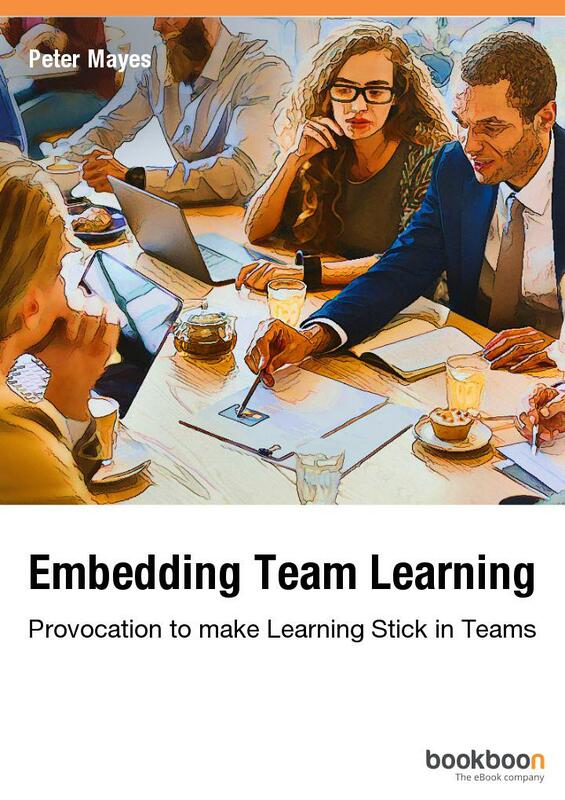 As a leader, you must create an environment in which your team feels safe asking questions about upskilling or reskilling and educational tools and resources. -Mahatma Gandhi, activist and leader of the Indian independence movement. When it comes to managing a company there are two things you can guarantee: Change will be necessary and there will be resistance to that change. The best thing a leader can do is lead by example. When the unsettling but necessary reality of change hits employees, all eyes will turn towards leaders for strength, support, and direction. The leaders themselves must embrace the new approaches first, both to challenge and to motivate the rest of the institution. 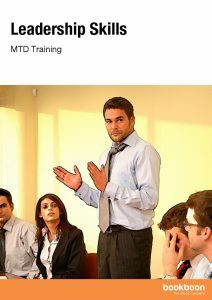 This article was posted in Articles and tagged Change Management, leader, leadership skills, Management, manager, skills, Soft Skills. Bookmark the permalink. Follow comments with the RSS feed for this post.Post a Comment or leave a trackback: Trackback URL.